Which Dealer Is the Best Place In Tampa to Buy a Volkswagen? Where Is the Best Place In Tampa to Buy a Volkswagen? Everyone wants the best, and year after year Volkswagen ranks among them. Volkswagen offers more comfort, more tech, more reliability, more safety, more efficiency, and in the end, more fun. Let’s face it — is there anything more fun than the iconic Beetle? But wanting the best doesn’t stop at your car. You also want the best dealership experience. So which is the best Volkswagen dealer in Tampa? One name stands out above them all: Reeves Volkswagen. 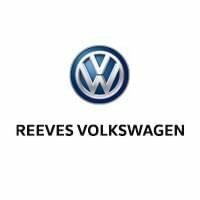 So what about Reeves makes it the top Volkswagen dealer in Tampa? The reasons are many, but here are a few our customers seem to bring up the most. As part of the Reeves family of auto dealers, we offer nearly 50 years of experience. Ever since we opened our doors, we’ve been known as the top Volkswagen dealer in Tampa when it comes to offering the highest echelon of expertise and experience. With so many great Volkswagen models and trims to choose from, you need options. Whether you’re looking for the Volkswagen Jetta, Passat, Golf, Atlas, or any other model, we have it in our massive inventory in a variety of trims and colors. Nothing puts an end to your fun like a breakdown. At Reeves Volkswagen of Tampa, we offer the fastest, most dependable Volkswagen service in Tampa or beyond. Between our expert technicians and streamlined service processes, you’ll enjoy a convenient, dependable service experience like no other. At Reeves Volkswagen of Tampa, we’re constantly updating our list of Volkswagen specials. 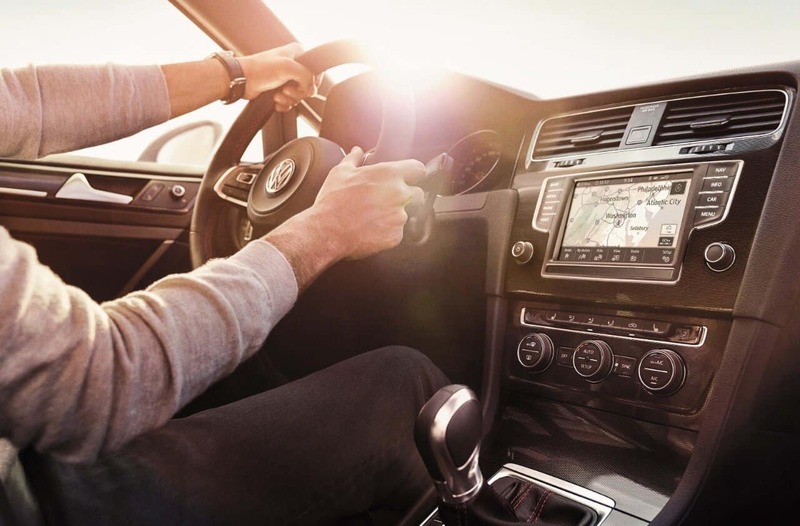 Whether you’re buying or leasing, need maintenance or repairs, or are looking for a great deal on parts or accessories, we have the outstanding Volkswagen specials you’re looking for. Contact us to see what’s on sale now. Ready to get your fun on the road? Visit Reeves Volkswagen of Tampa today and test drive a model or two, or even all of them! You’ll quickly see why we’re renowned for offering the leading Volkswagen dealership experience in Tampa. 0 comment(s) so far on Where Is the Best Place In Tampa to Buy a Volkswagen?